Beaver Builder is a premium WordPress page builder plugin that allows you to unleash your creativity with your website. With this powerful and flexible page builder plugin you can build beautiful, professional pages as easy as dragging and dropping. It gives you complete control of your website. 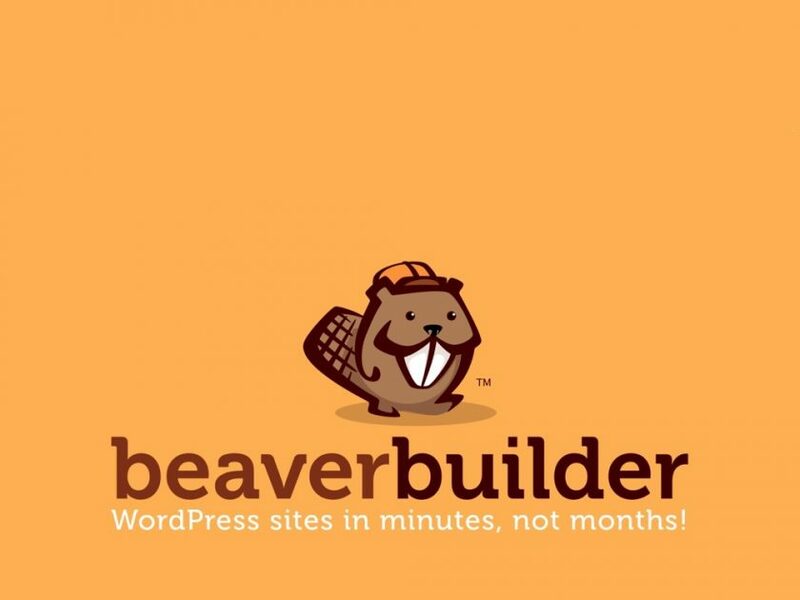 And with no coding needed Beaver Builder will help save you much time and confusion. Choose from a wide assortment of pre-made templates, then simply customize and publish. Work on the front end, giving you control of your pages in real time. Then save your own designs as templates and reuse them on other sites. An easy way to create beautiful, professional pages for your site. Beaver Builder’s intuitive page builder works in real time on the front end of your page. What you see is what you get. Any page built with Beaver Builder will be totally responsive as long as you’re using a responsive theme. Beaver Builder works nicely with WooCommerce to easily design a custom storefront. The Page Builder plugin works with almost any theme including Genesis, Divi, Woothemes, Ultimatum, and many more. The Pro & Agency packages both support multisite installs. The Agency package features a network-wide control panel so you can make changes across your network. Beaver Builder supports shortcodes and widgets so you can use your other favorite plugins such as Ninja Forms, Gravity Forms, Easy Pricing Table etc. Developers can extend and customize Beaver Builder through widgets or by using the powerful (and well-documented) custom module boilerplate. You’re not limited to just WordPress pages. It also supports posts and custom post types.